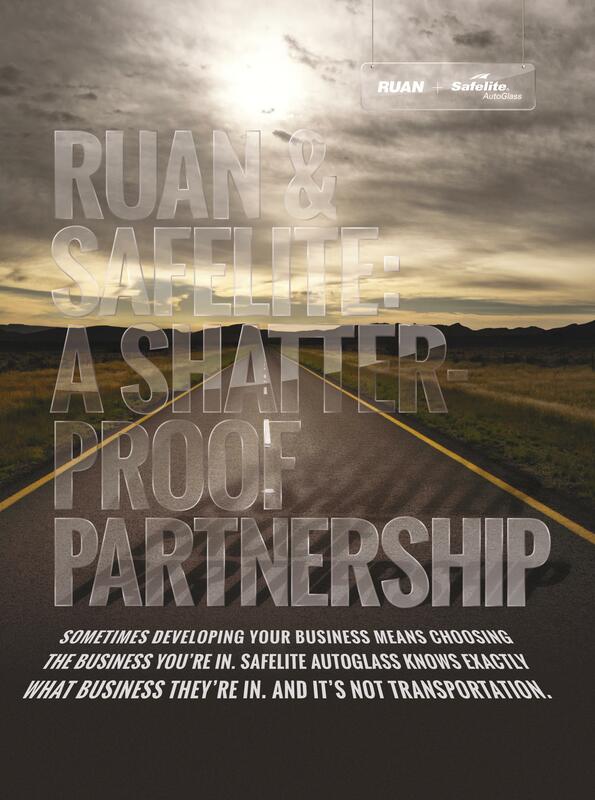 Ruan and Safelite have a shatterproof partnership. Safelite is the largest vehicle glass repair and replacement company in the world. By collaborating with Ruan, Safelite is able to focus on what they do best while Ruan delivers a customized transportation solution. Please submit the form to receive the case study. INTEGRATED SOLUTIONS DELIVERED BY RUAN. Ruan's Integrated Solutions offer it all, from Supply Chain Solutions to Dedicated Contract Transportation. Our solutions are driven by people, transformed by process and enhanced by platform, allowing you to focus on your core competencies. We have expertise in providing supply chain solutions to every industry. And everyone at Ruan is dedicated to your business and to your cargo.